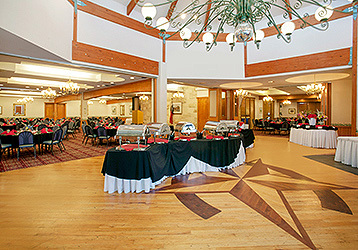 The Inn of the Hills Conference Center provides more than 22,000 square feet of indoor space that can accommodate banquets for up to 600 guests or classroom-style seating for up to 500 meeting and lecture participants. The 4,000 square foot lobby of the Conference Center provides an inviting backdrop for exhibitor space and is perfectly suited for meeting registration, receptions, and coffee breaks. 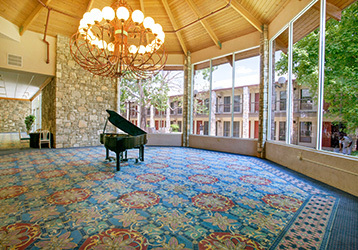 In addition to the Conference Center, the Bluebonnet, Boardroom, Angora and Executive Rooms are ideal for private dinners, corporate retreats, seminars, hospitality gatherings and meetings of all sizes. 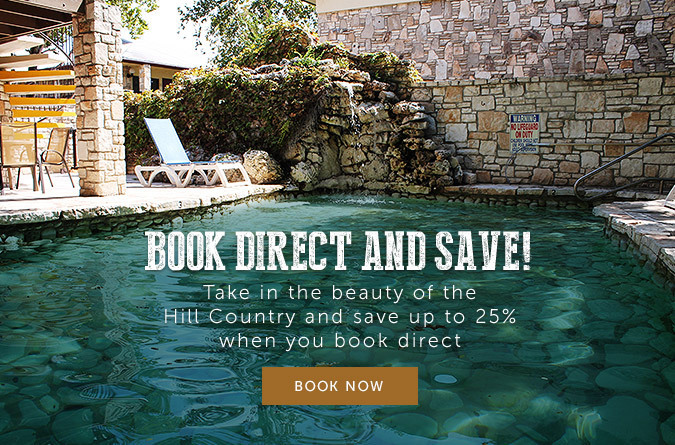 We stumbled across this place when booking a last minute trip to Fredericksburg. While this was a little out of the way of our destination it was well worth the drive. The grounds are lovely and well-kept, our room was clean and spacious, the restaurant was delicious, and the staff was wonderful. 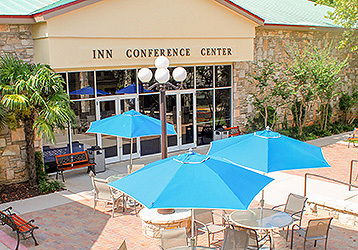 Wonderful large hotel and conference center. 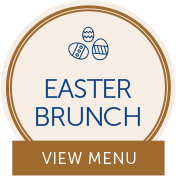 Great restaurant Comfortable rooms not costly at all. Friendly staff. Easy access to all highways. Near the river. Scenic views. We stayed five days and loved the place. These folks hosted our son's wedding, which involved use of several facilities at different times. 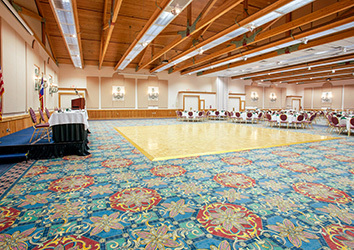 We have a large family and used several rooms as well as their conference center. Every staff member, from sales to service desk, bent over backwards to make our stay perfect. I highly recommend them. My wife and I stayed over the weekend during our bike trip and had a wonderful time. The rooms were clean and ready. Staff was very attentive to our needs. The Inn is updated but still has that old "travel lodge" feeling I used to get when I traveled as a kid. When we return to the area, we will be staying at Inn of the Hills.